Western medicine has not yet satisfactorily addressed chronic pain or discomfort in varying parts of our body. Alternative medicine can often be light-years ahead when it comes to relieving pain. Although a combination of both western and alternative medicine, is probably the most sensible route overall, it is worth looking at the benefits of an alternative form of pain resolution, such as reflexology. In the video you are about to watch, Dr. Oz's guest is a reflexologist who explains that both the hands and feet can be seen as a microcosm of our entire body. Five audience members come to the stage to explain what part of their body is causing them chronic discomfort or pain. 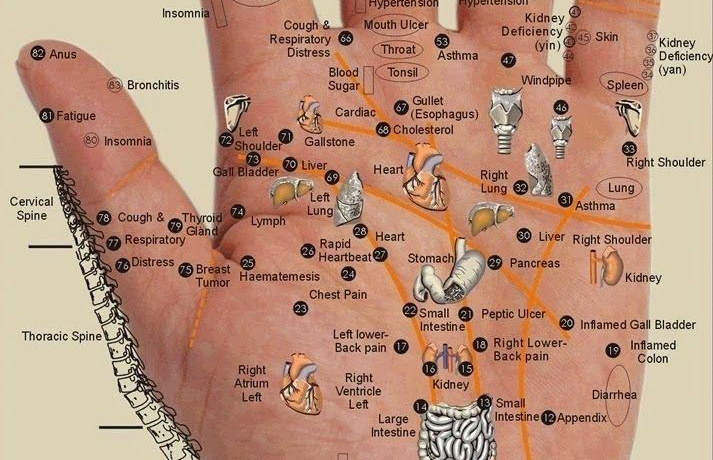 For each malady, the reflexologist explains which part of the palm is connected to the body part involved. 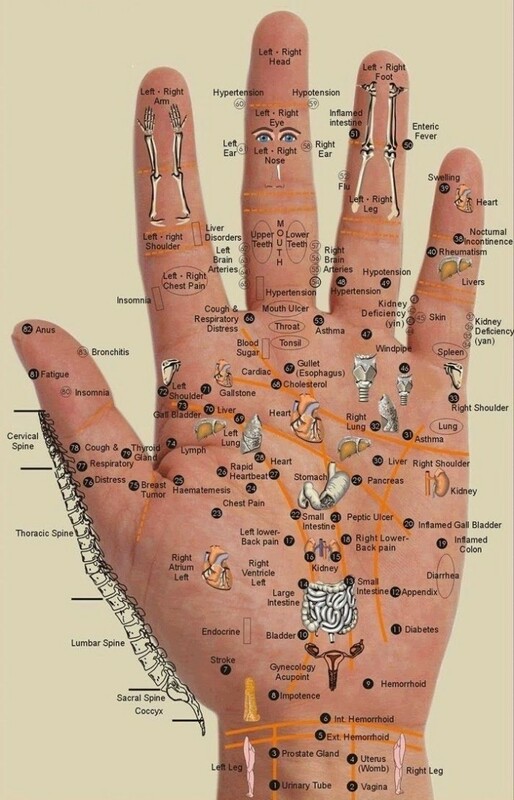 She then demonstrates how using one hand, different forms of pressing or massaging of a particular part of the palm of the other hand will, over time, alleviate the pain experienced.